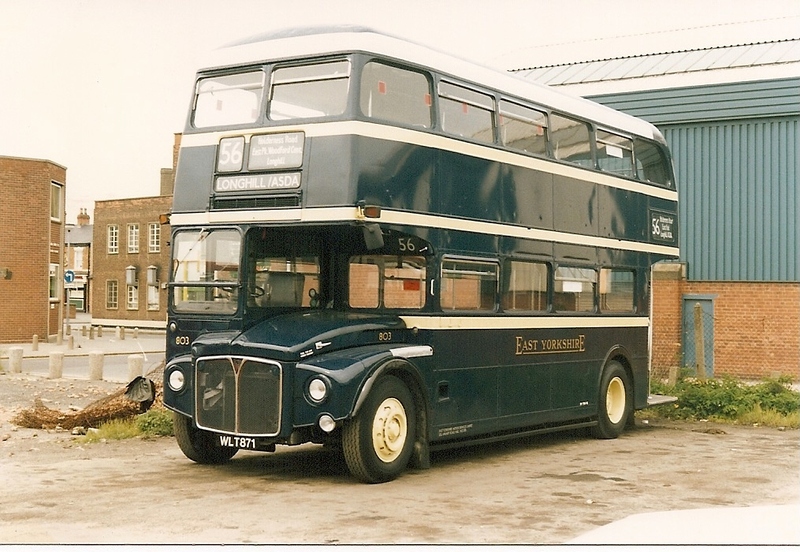 Ex London Buses Ltd 1988. 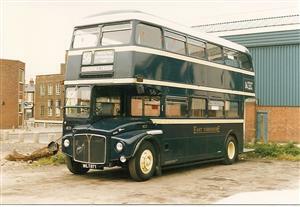 Originally registered WLT 871. Picture courtesy of Mike Davies.